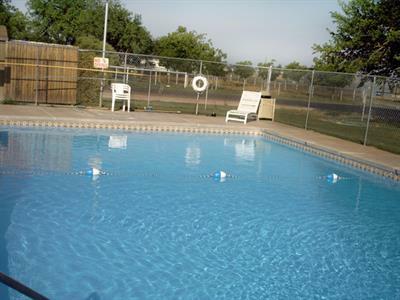 Midessa Oil Patch RV Park offers the finest family camping in Odessa, Texas! Welcome to Midessa Oil Patch RV Park in Odessa, Texas. Located in the Permian Basin of West Texas, the unmatched beauty of the region offers stunning sunsets and a warm and inviting climate. 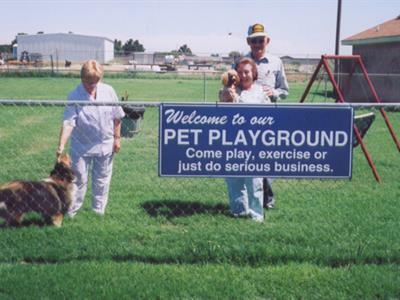 At Midessa Oil Patch RV Park, you will find hospitality and a quiet, family-oriented atmosphere. With its convenient location and wide variety of amenities, Midessa Oil Patch RV Park is the ideal home away from home for the traveling family. 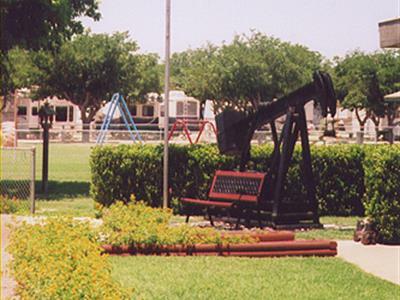 Midessa Oil Patch RV Park offers many opportunities for families to have fun and relax. The seasonal swimming pool is the perfect place to begin your well-deserved recreation, whether you prefer to relax in the patio area, or swim in the crystal clear waters. There are numerous picnic tables and a pavilion for outdoor gatherings. The park also offers scheduled family game nights for evening fun. The Odessa and Midland area offers numerous recreational opportunities, as well as intriguing attractions. Your myriad of choices includes unique museums, galleries, theaters, historical sites, and even a replica of the original Stonehenge. Odessa and Midland also offer excellent shopping and dining. With nearly 320 days of sunshine a year, the area affords visitors a comfortable climate to enjoy the many parks, walking trails, and sports activities. 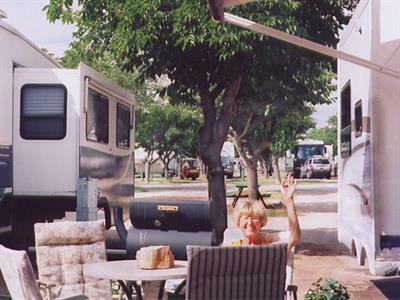 Midessa Oil Patch RV Park welcomes Winter Texans and large groups, as well as the camping family. While you enjoy all that West Texas has to offer, make Midessa Oil Patch RV Park your home base.